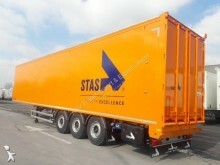 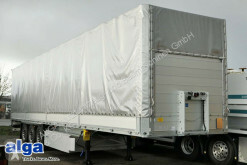 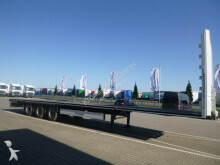 Stas moving floor semi-trailer 91m3, 6 mm, Only for BELORUSSIA KAZAKHSTAN ARMENIA other Eastern European countries! 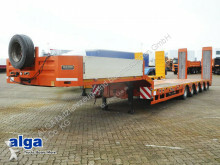 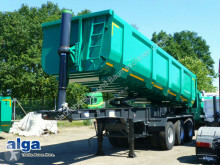 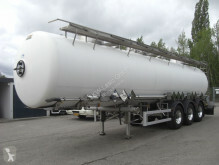 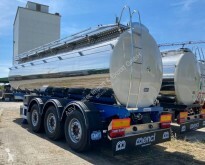 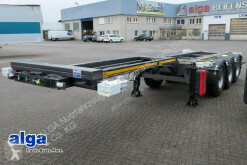 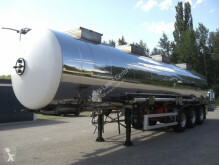 Magyar tanker semi-trailer SRMAGD 3KA/DRUCK/HEIZ. 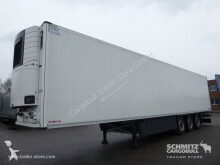 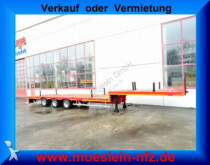 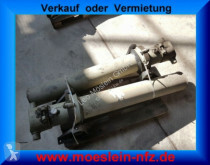 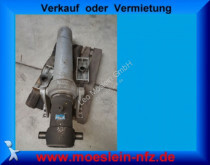 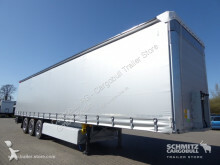 N/a chassis semi-trailer ÖZENIR, 45 Fuß, Containerchassis, 4x am Lager.